The Zombies are here! Prepare yourselves to fight against them and save the world. 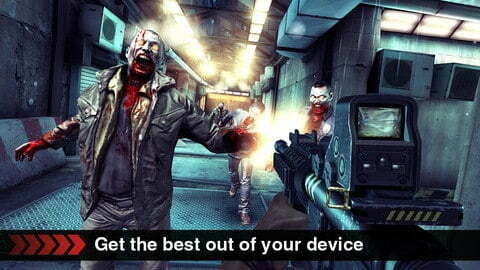 We have tested and carefully made a list for you the best zombie games on iPad, also available on iPhone, iPod. 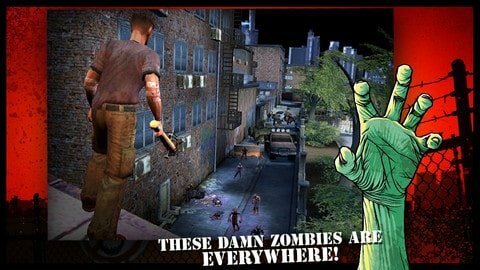 One of the best iPhone zombie games free. Into the Dead allows you to move in an apocalyptic world. Trapped and surrounded by zombies, you’ll have to take your legs around your neck to avoid and go as far as possible. Armed with grenades, pistols and machine guns, you need to save your ammo to survive! Dead Trigger follows a similar line to most zombie games: the post-apocalyptic era and a virus that turns humanity into zombies. 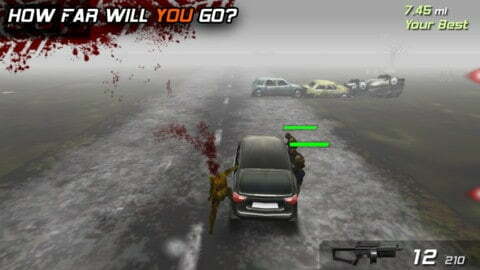 Dead Trigger is a first person adventure game where you will play the character of a man who wants to end the Zombies. And for that you will find 21 different weapons and different creatures that experience with your weapons. It’s little bit like Call of Duty and the graphics quality is excellent. 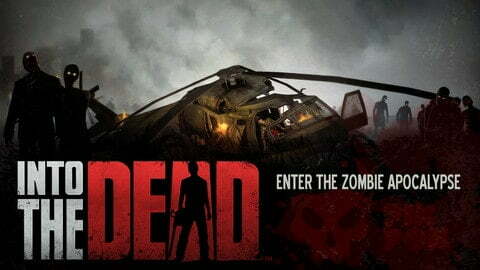 One of the best Zombie games you can try. The zombies have invaded Los Angeles. The streets, once resplendent covered by the movie stars and celebrities have become the kingdom of the undead. It’s time to gut the zombie and finally become a star! Step into the shoes of a former Hollywood stuntman and eliminate waves of zombies furious, electrocute them, scald them and burn them with weapons of madness! 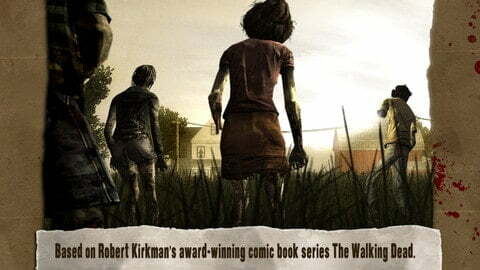 You immerse yourself in the role of Lee Everett, a convicted criminal who gets a second chance in a world devastated by full of zombies. This is a true adventure game with 5 episodes that mixes beautiful scenes, dialogues where your choices and action scenes will be important. Zombie HQ is a very good zombie game where you have to go completing missions with our male or female. 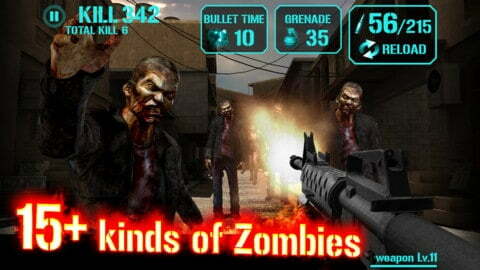 You may use explosive weapons and all kinds of artifacts to destroy the hordes of zombies. It is a very entertaining game, given the number of different possibilities, and we will have many types of zombies and weapons to destroy them. The zombies are here! 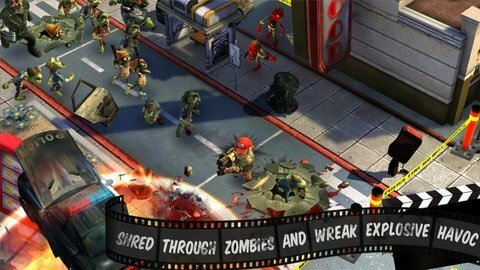 Try barreling down the street with zombies giving chase, weaving between bodies as the creatures jump aboard and do their best to tip over the vehicle. You must blow against the obstacles on the road or shoot them with your guns. This surprising mixture of car game offers several zombies and quite addictive levels, although it tends to repeat itself. 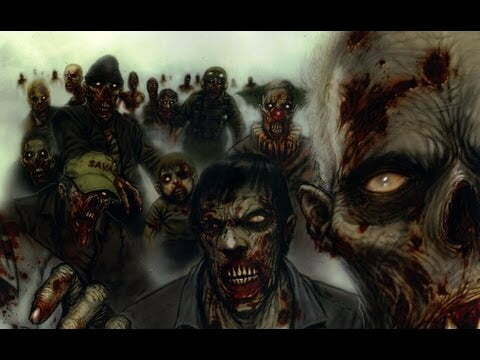 The evolution of weapons and different types of zombies you will still stand. You are the law. Even undead need to obey the law. 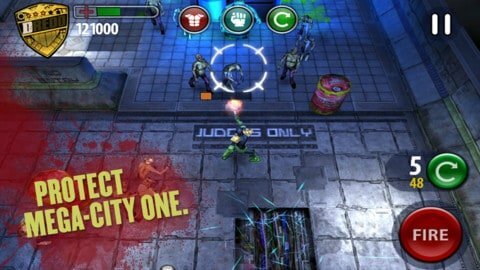 Control comic book hero Judge Dredd in this free Zombie game where you need to protect Mega-City One from an invasion of zombies. Armed with pistols scalable, you can choose from seven special upgrades to give you an advantage over the undead! Previous articleHow to block calls and SMS on the iPhone?